Now it's easier than ever to save money and enjoy a healthier, more comfortable home! At Burke Construction, we offer easy-to-use financing options for each of our clients. During our in-house visit, your home energy specialist can explain how our financing can work for you! 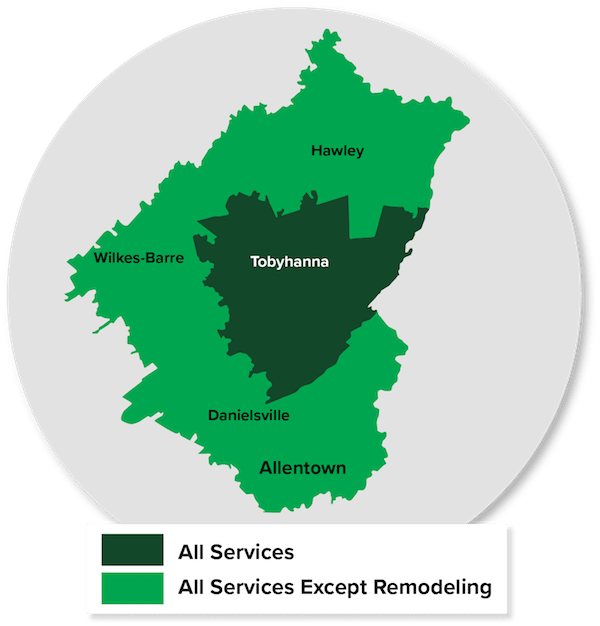 We offer the following financing options throughout the Northeastern PA area.